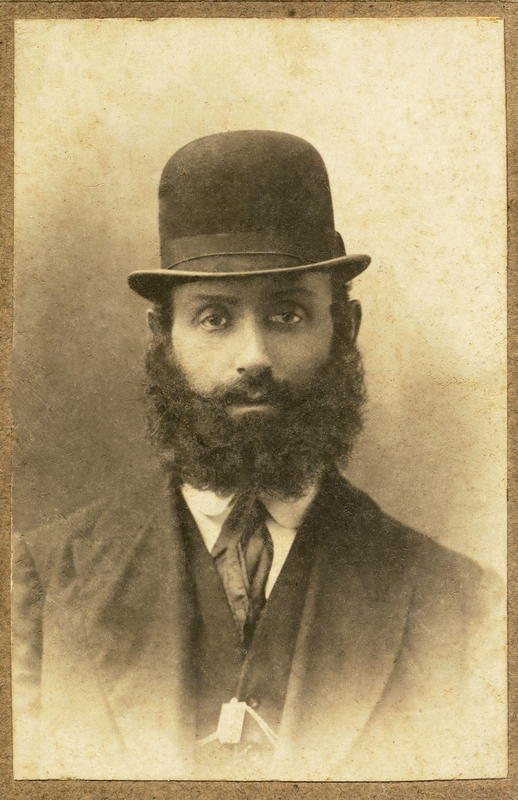 Great-grandfather Nahum Chesno, Odessa. His father beat him up for trying to play the violin. Published מאי 22, 2014 at 1223 × 1890 in גלריה.